Love Our Special Shapes? Look Who's Coming! Special shaped balloons are always a crowd favorite and this year will be no exception. 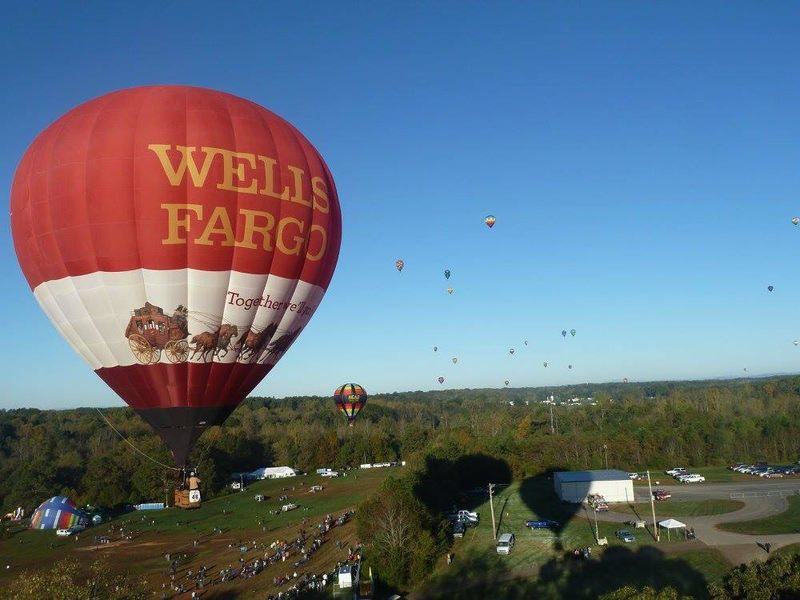 Coming to Carolina BallonFest are some shapes that will teach you, entertain you, and bring big smiles to your faces. "Eddie and Rickenbacker" is a salute to the history of aviation. Its name honors World War I ace fighter Eddie Rickenbacker. Check out a bio on him. 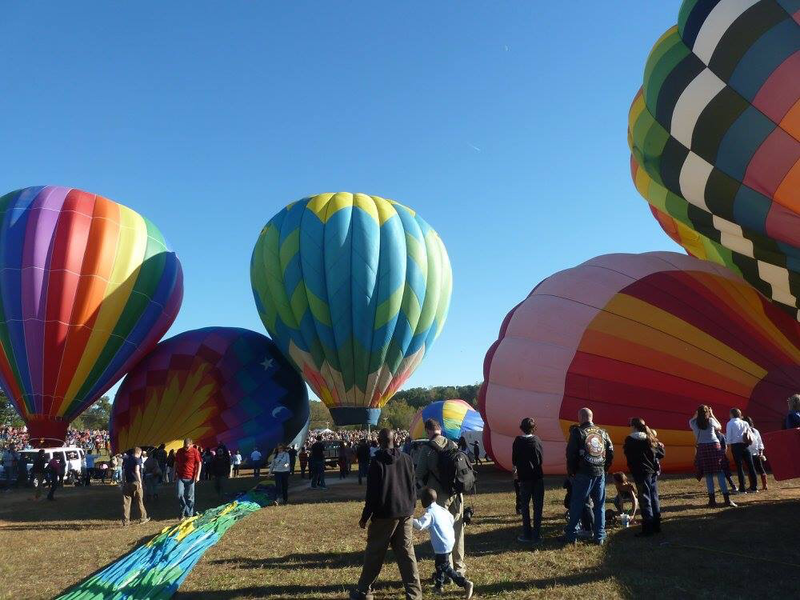 Bringing the kids to Carolina BalloonFest? It will be a great opportunity to give them a fun history lesson they will never forget. Not bringing the kids? Go ahead and impress your friends with your great knowledge. 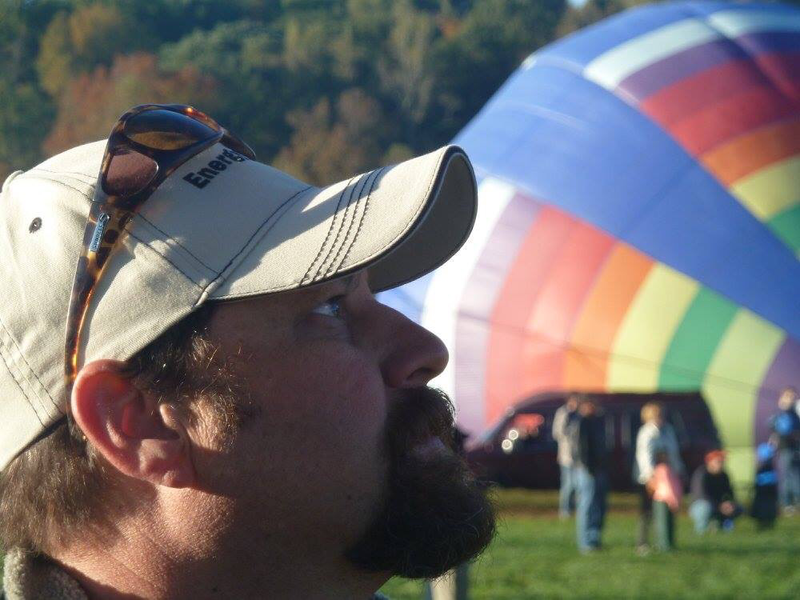 Daryl Tatum will be bringing his balloon freedom to join the crowd. Freedom is a bald eagle....now that could lead to both a science lesson for the kids. Or adults. We'll enjoy seeing freedom soar above the crowds. While all balloons are special, we feel lucky to showcase some of these special shaped balloons. We look forward to hearing which you'll be looking ho see....and which one grasps your attention the most in reality. 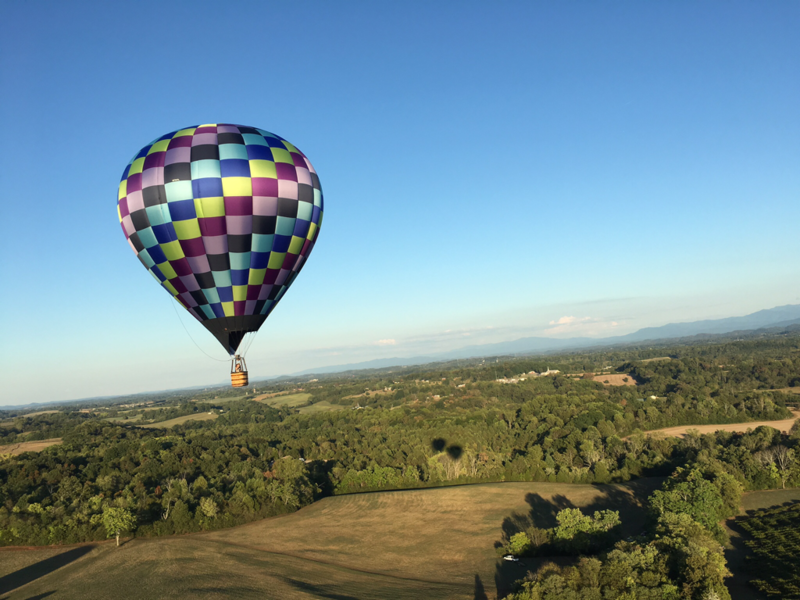 It's just about a month away and much activity has already gone on, is going on, and will go on to make this year's Carolina BalloonFest a success. 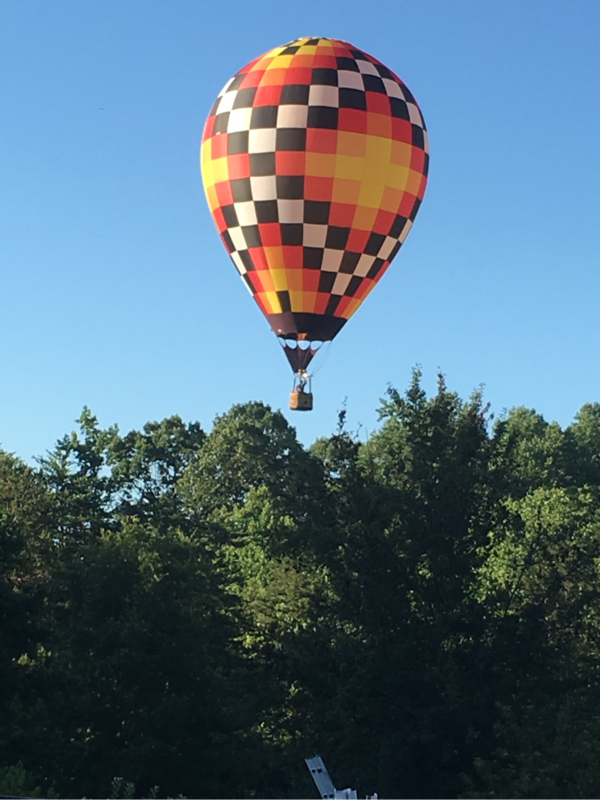 As many of you know, this event is predominantly run by volunteers, who love hot air balloons, our community, and/or making money for our local charities. If you'd like to get involved, it's not too late....check out the link on our website. It's definitely time for you to start planning if you are going to attend. Have you bought your tickets yet? We certainly recommend you do so in advance. Not only do early birds get the closest parking place (those without advance tickets must park at our satellite lots and take a bus in), but we've got a maximum capacity point. Once we reach that capacity, we can't let another body in.....even someone as charming as you. Our event regularly reaches capacity and now sells out regularly....so don't be left on the outside. Do you want to take a ride? Our pilots are busy booking rides already. You can find their contact information and pictures of their balloons on our website. 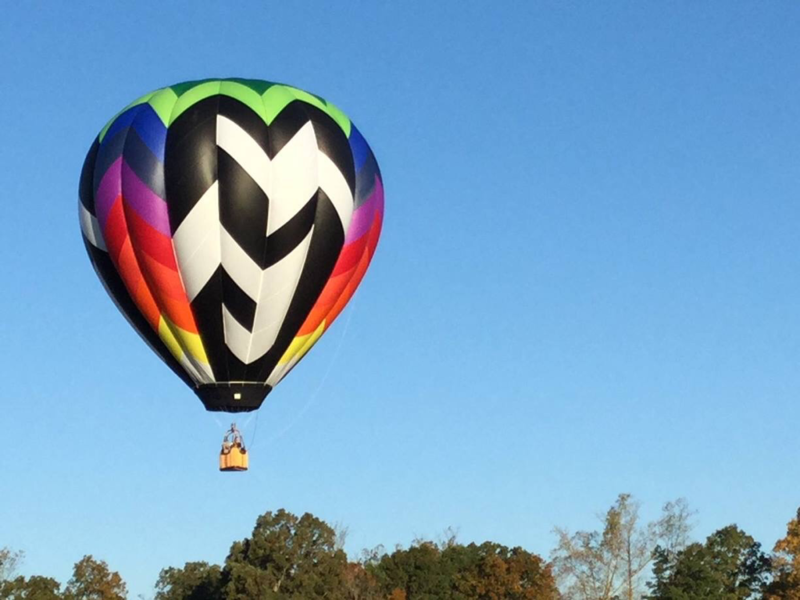 All balloons and pilots are not alike, so you'll want to find the one that is best for you. 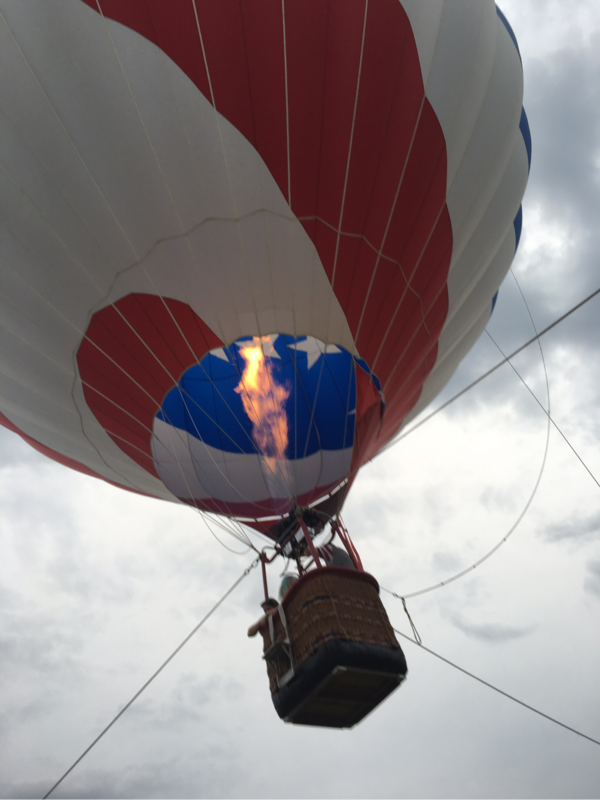 It's quite a thrill to ascend to the sky, surrounded by other balloons, and the crowd waving at you from below. Are you afraid of heights? A secret....many of our balloon pilots are, too. Look out instead of down, and we think you'll be just fine. Even with the hubbub of the festival, it's a peaceful time. Rides this year are $250 per person. Yes, we know that is a lot of money. Why does it cost so much, you wonder? Well, let's see if we can explain. The pilots who are selling rides must not only have their private's pilot license (all of our pilots flying at this event must have that), but they also must be licensed as a commercial pilot. Both of these licenses require they spend many hours attending classroom sessions, taking hours of tests (written and oral), do training with other commercial pilots, and finally tested and reviewed by a Federal Aviation Administration (FAA) examiner. Even after being licensed they must have their flying checked by other commercial pilots on a regular basis. Then a pilot giving rides must have a balloon. A well maintained balloon, that passes an annual inspection. The cost of balloons varies, just as the cost of cars varies (from basic to super fancy). You can pretty much assume the cost of a car, if you are trying to figure out the cost of a balloon. Like cars, they also must have that balloon properly insured. They need propane to fuel it (provided at our festival by our sponsor Energy United). They need instruments to help them fly, and most also use iPads and other electronics to do everything from checking weather to checking out the local map (though some still use paper.) They need a vehicle to transport the balloon in, and to chase the balloon in flight so they can pick them up when they land. They need chase crew...and chase crews often need hydration and snacks. They need walkie talkies or other devices to communicate with their crews. Cell phones are also often used, even by the chase crew to track the balloon in flight. So, you can see....much is needed and required before they can give you that $250 flight. The smiles after the ride? Worth a million! As for you, talk to your pilot before the flight and let them know of any limitations you may have. They may ask you some questions you may think are rather personal (like your weight!) 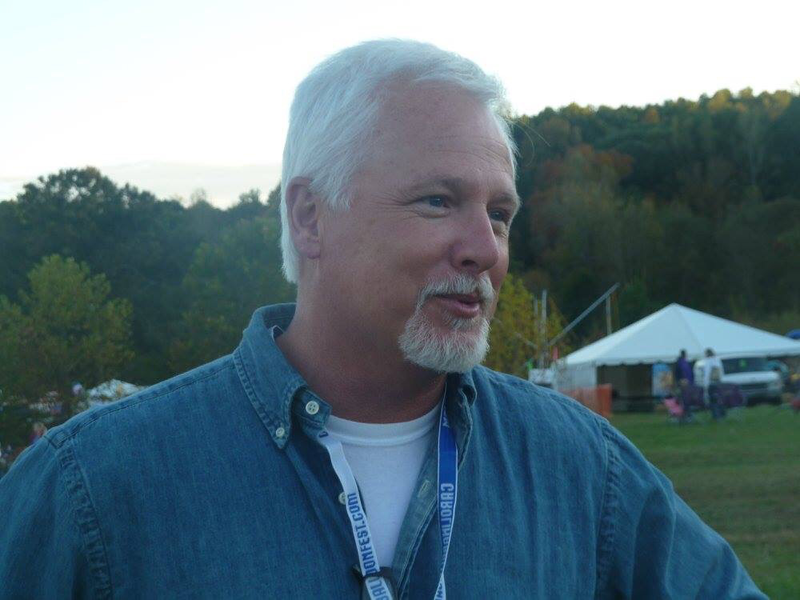 The questions have a purpose.....they want to make sure their balloon is right for you and they feel equipped to be at their best as your pilot. 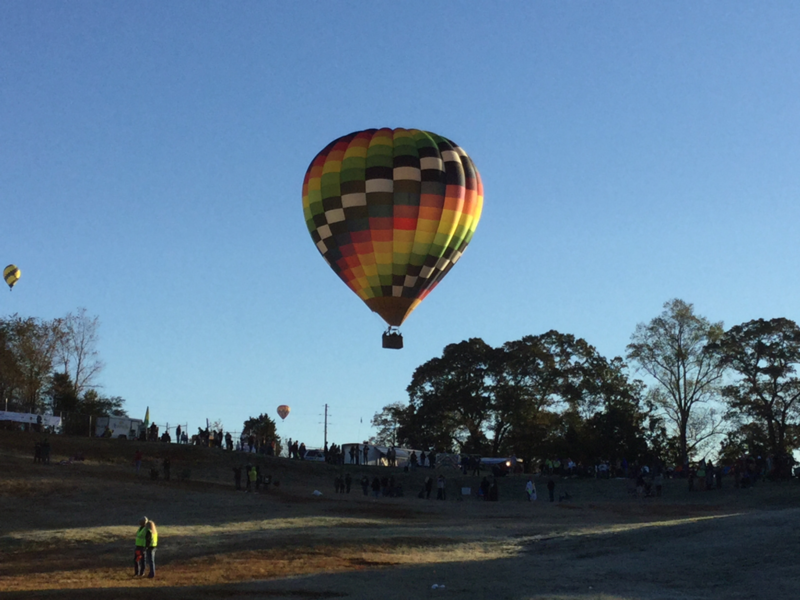 We almost always have a few proposals on flights at Carolina BalloonFest. Tell the pilot in advance, and they will do their best to help make it the experience of your dreams. We recommend you be pretty confident that they're going to say yes....or it can be quite an uncomfortable ride home. (Yes, our pilots have stories!) We also have had weddings both in the balloon (some of our pilots can even perform the ceremony) and on the ground, with the happy couple flying away afterwards. 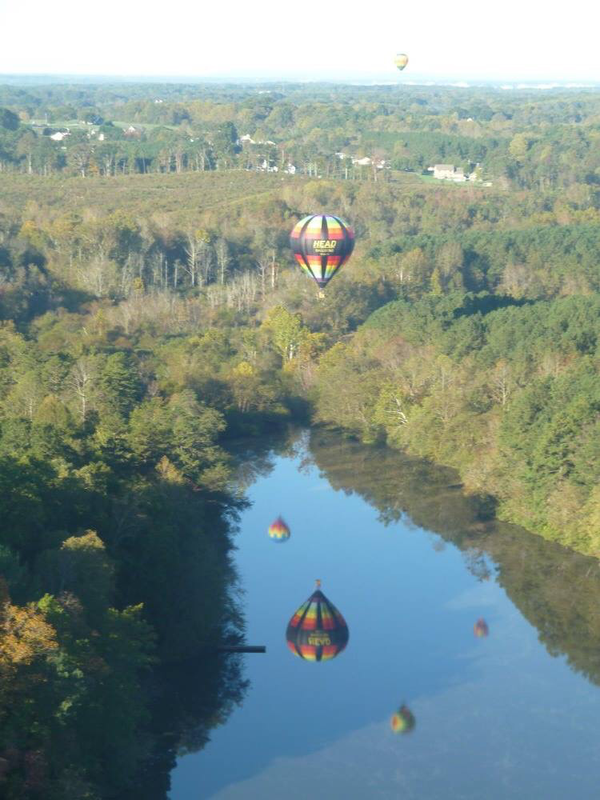 One great thing about ballooning....we get to see a lot of dreams come true. For those who may be on a strict budget, or who want go test the waters before committing to a flight, tethered rides will be available (weather permitting). This is a great way to experience flight at a much lesser cost.